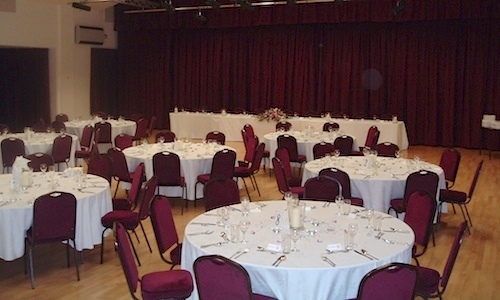 Grange Hall is one of the most modern venues in the area and offers a range of outstanding facilities. 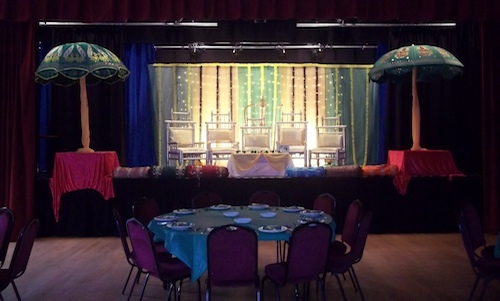 Set in attractive and established grounds in the centre of the village, Grange Hall provides an ideal venue for almost every occasion. 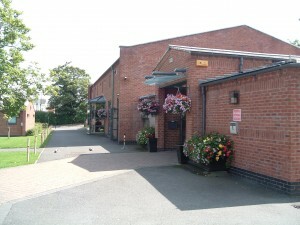 It has a Main Hall and a separate smaller room, called the Trent Room, with a bar. 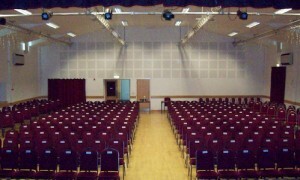 A raised staging area is provided 9.75m by 6m (32′ by 20′), along with a professional lighting system. Sound system is available for both Main Hall and Trent Room – either in total or separately. The stage has two lighting bars along it’s width and one placed just in front of the procenium curtains. 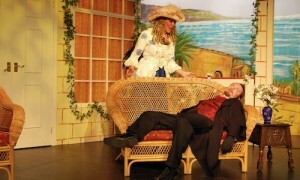 It also has tab curtains and a mid stage curtain to screen the back of the stage. 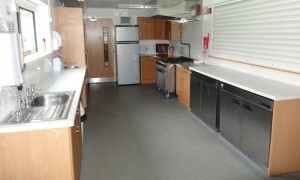 Grange Hall prides itself on our fully equipped kitchen. 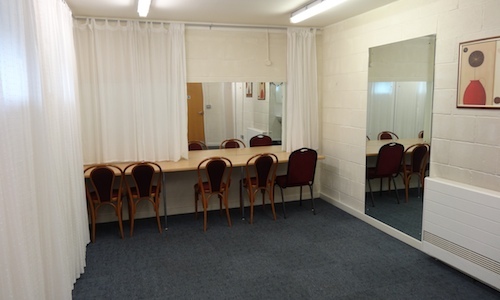 One of the changing rooms has been refurbished and can be hired as a small meeting room. 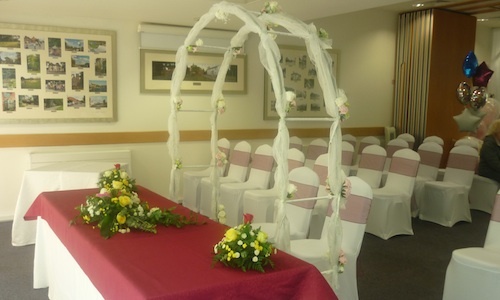 The Main Hall is a delightfully spacious room, full of natural daylight, with large windows overlooking the landscaped grounds. The room has been acoustically designed to provide excellent sound quality for productions such as theatrical performances, live bands or presentations. In addition, the specially designed ‘sprung’ timber floor makes this room ideal for dance functions. 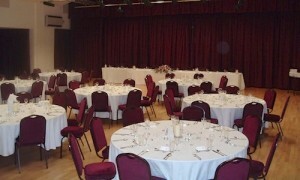 Indeed, the Main Hall is perfect for a special social event, such as a wedding reception or dinner & dance. A smaller room, suitable for classes, meetings or small social occasions is also available. 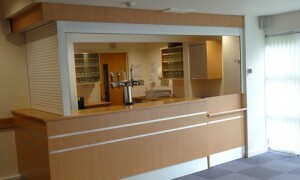 This room has plenty of natural daylight, with access to the bar area. 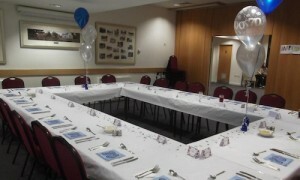 The Small Function Room can be partitioned off from the main Foyer area. When the Trent Room is not in use, the partitioning wall can be removed so that the bar will open directly into the large Reception Foyer. Contact the Hall Manager for more details.